We believe in water baptism by immersion in water after an individual has come to faith in Jesus Christ. Peter repeated what John the Baptist and Jesus had said when he commanded the people "Repent, and be baptized!" in Acts 2:38. This simple public act of obedience will solidify your walk with Jesus and spur you on as you seek to be more like Him! 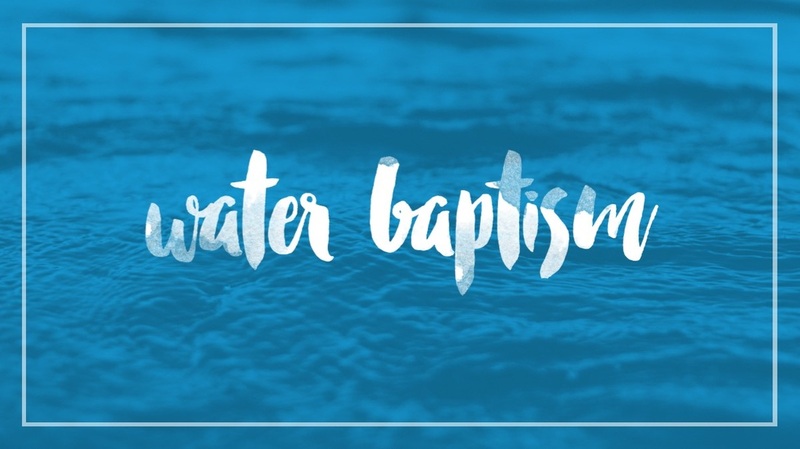 We ask everyone to meet with Pastor Bryan before being baptized, so if you are interested please fill out the form below or email Pastor Bryan here.